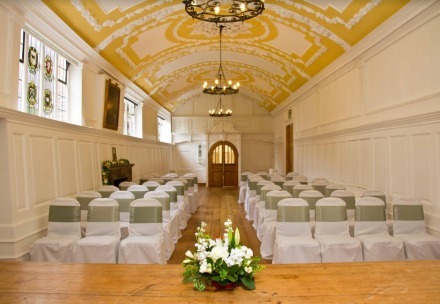 The Guildhall rooms are now open for hire after extensive refurbishment. The same team running the Abbey Cinema is managing the Guildhall rooms on behalf of the Town Council. and the grand Council Chamber complete with impressive oil paintings and fireplaces. 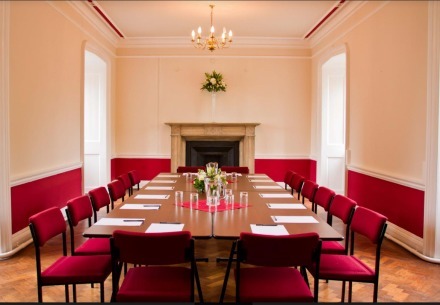 Hire rates for local community groups and weddings have been set by the Town Council at £40 per 3 hour session for the larger Roysse Room and Council Chamber, and £24 for the other rooms. Wedding ceremonies will be charged at £300 and £150 respectively. 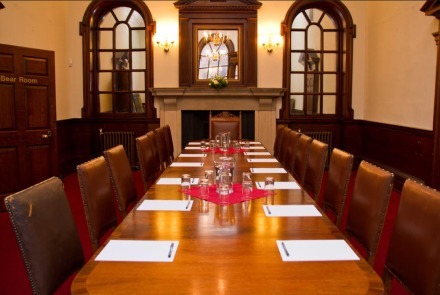 The rooms are available for weddings, christenings, clubs and society meetings, banquets and social events. 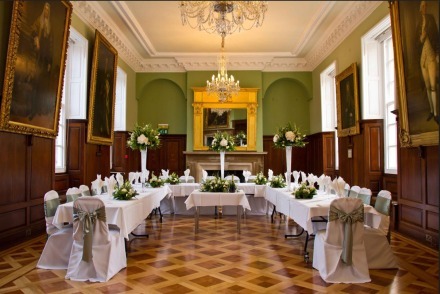 The Guildhall restoration included refurbishing the kitchen and there are now two resident chefs to cater for everything from wedding receptions to food during films.